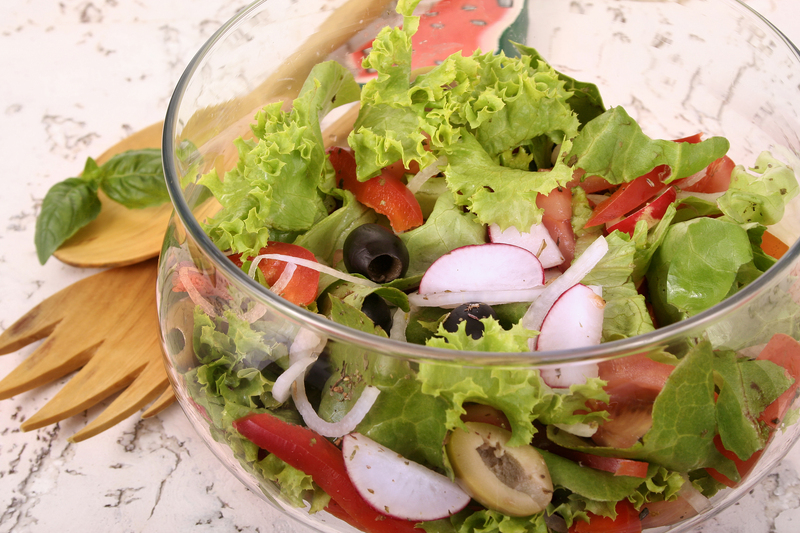 Complimentary Healthy Salads Class – Tomorrow! The hour-long technique classes are free and include tastings of prepared dishes. The class will be held tomorrow at 10:00am and class size is limited. Participants can also enjoy 10% savings on select same-day store purchases.